A flat roof needs to be repaired then think Fibreglass as a means of repair. 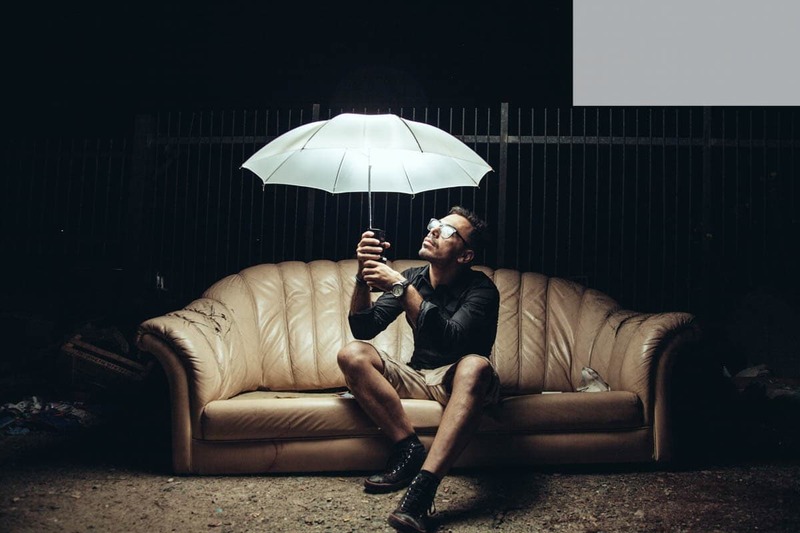 The ideal solution for your home, garage or building. 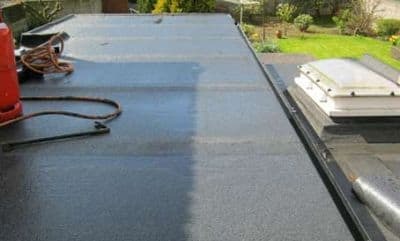 Fibre glass roofing is extremely versatile, strong and waterproof, making it the ideal solution for roofing needs in Cork. Fibre Glass Roofing lasts up to 30 years with no deterioration. Fibre Glass Roofing by Cork Roofing Services. Repair offers a range of roofing for common domestic roofs such as extensions, garages, dormer roofs, parapet walls, conservatories, orangeries and many more using Glass-fibre roofing solutions. 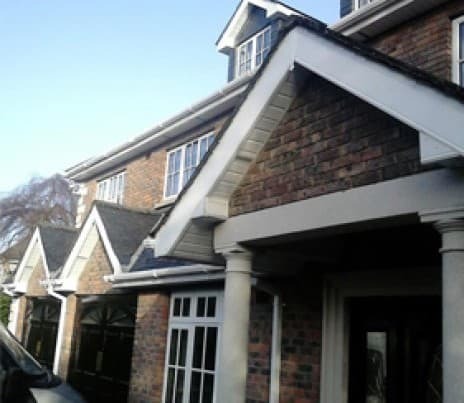 Long lasting Roof Repairs, Fibre Glass has been used in many area’s for over 70 years and over this time it has been proven to last a long time. Parts can last at least 30 years and are more than 40 years old. This makes it an ideal choice for a roof repair Traditional felt roofs rely on joints or welded seams which are potential failure points. 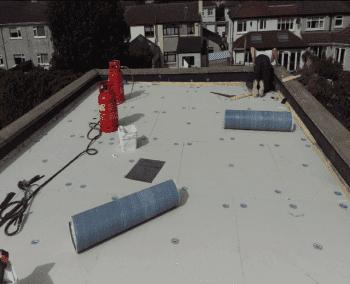 Fibreglass surface has no joins, no welds and no seams making it the ideal solution to repairing a flat roof in Cork.